The show failed to chart among the Top 150 shows on cable last week. The episode ranked #129 on the Cable Top 150, up from last week's #138 ranking. But that is only part of the story. 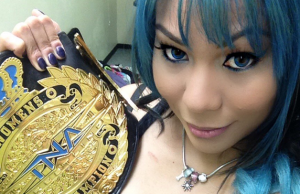 TNA featured several title matches this week on IMPACT, and two new champions were crowned. 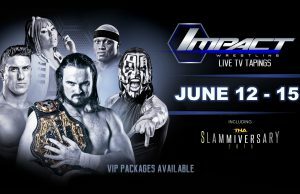 IMPACT WRESTLING on Pop MOVES TO ITS NEW REGULAR TIME SLOT on Thursday nights at 8/7c starting July 21st. TNA returns to Florida for this schedule of live tapings. Here are the details including VIP sessions. TNA world heavyweight champion Drew Galloway locks Tyrus for the TNA title! Here are all the results of IMPACT. 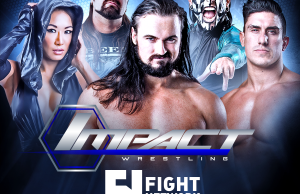 Here are the results from the TNA IMPACT wrestling show that aired 4-12-2016. 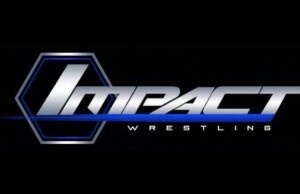 This week's TNA Impact Wrestling episode drew 272,000 viewers. How does that compare with other weeks? Five new talents signed their contracts with IMPACT WRESTLING earlier this month. Here are the details. All matches will take place inside the Six Sides of Steel. Here is the card! 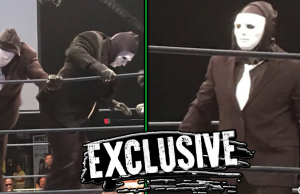 Drew Galloway locks up with Kurt Angle on this week's TNA IMPACT! 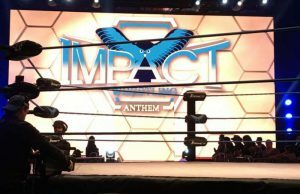 Check out the results from this week's big edition of TNA IMPACT! 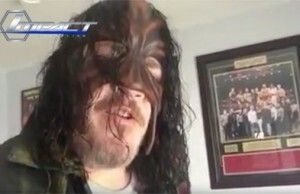 Relive the Asylum Years with the Monster, Abyss! The Asylum Years are what Impact Wrestling built it’s foundation upon and now every Thursday you can relive these incredible nights!